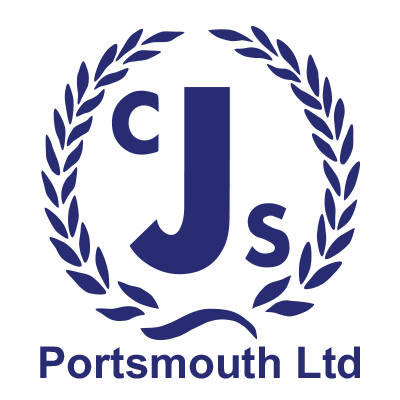 Driver / Warehouse person required based in Portsmouth. Must have 7.5t driving license and a digital tacho license. Job will also involve lifting of heavy goods. Hours are 8.00am to 6.00pm with an hour for lunch break. Due to insurance purposes must be aged 25 or older.